UNIBEN GIST: Photos: See how Hall 3 boys dealt with final year students!!! 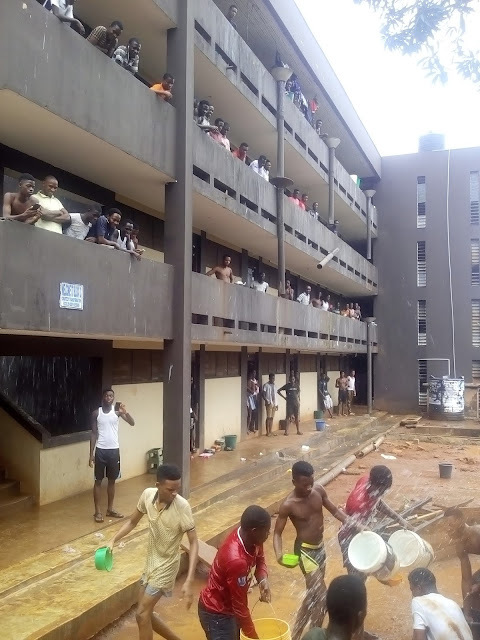 Photos: See how Hall 3 boys dealt with final year students!!! 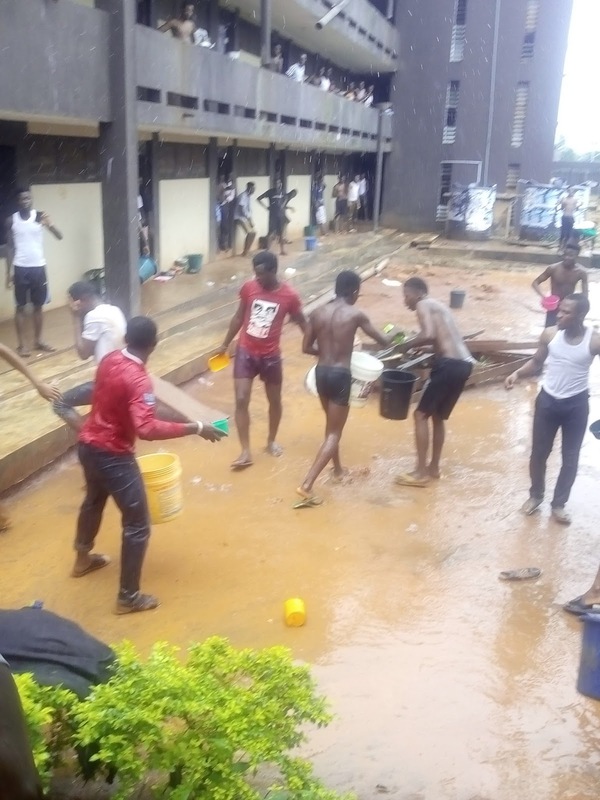 Yesterday, students residing in hall 3 had fun pouring water on final year students who wrote their last paper. 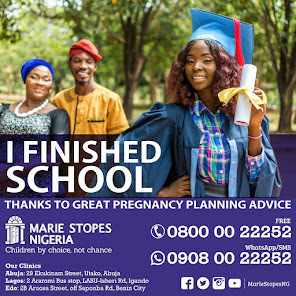 They were seriously dealt with as students walked from room to room bringing students out.